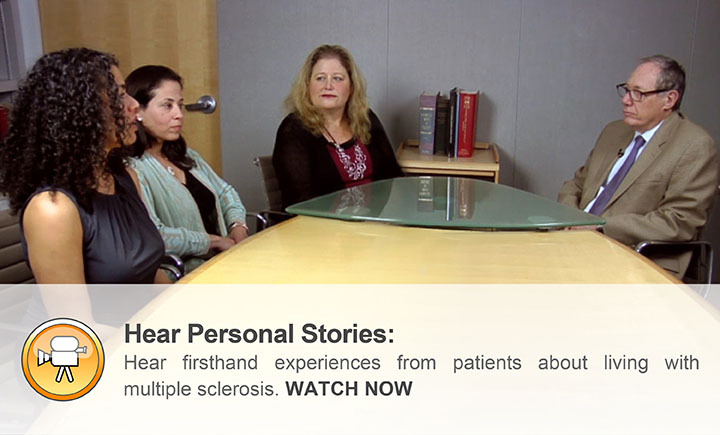 This resource is intended for patients with multiple sclerosis (MS). 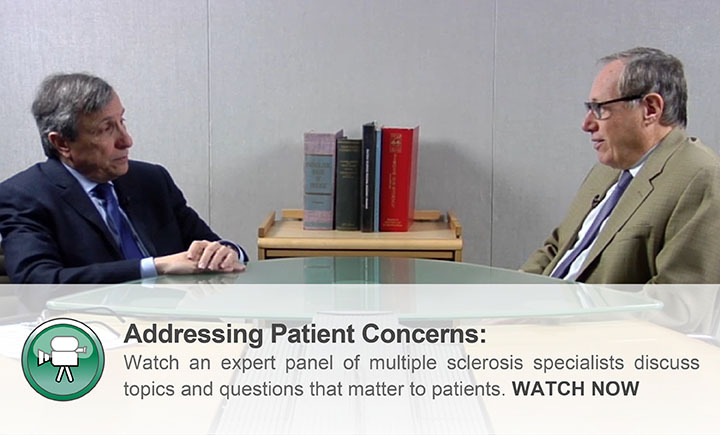 You will find expert advice about MS to help you discuss key issues with your health care provider and make important decisions related to management and treatment. Easy-to-understand animations with audio narration, expert video explanations, patient video interviews, slide shows, and educational downloads are available to you. You are invited to provide feedback to help direct future content as this site becomes part of your personal information resource on MS. We welcome you to this online community resource to improve your quality of life and health outcomes. 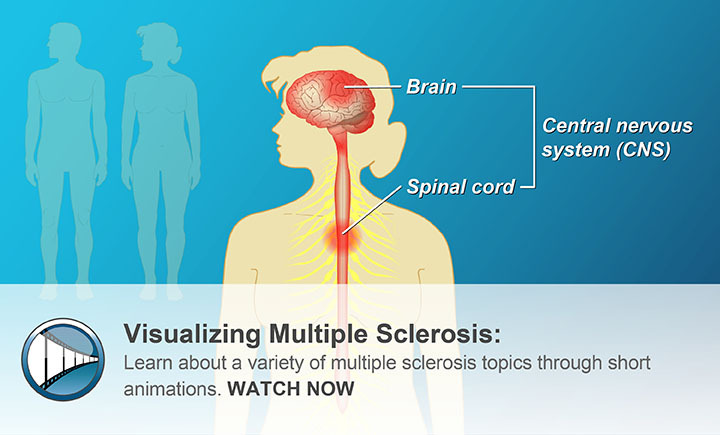 How Well Do You Know Multiple Sclerosis?